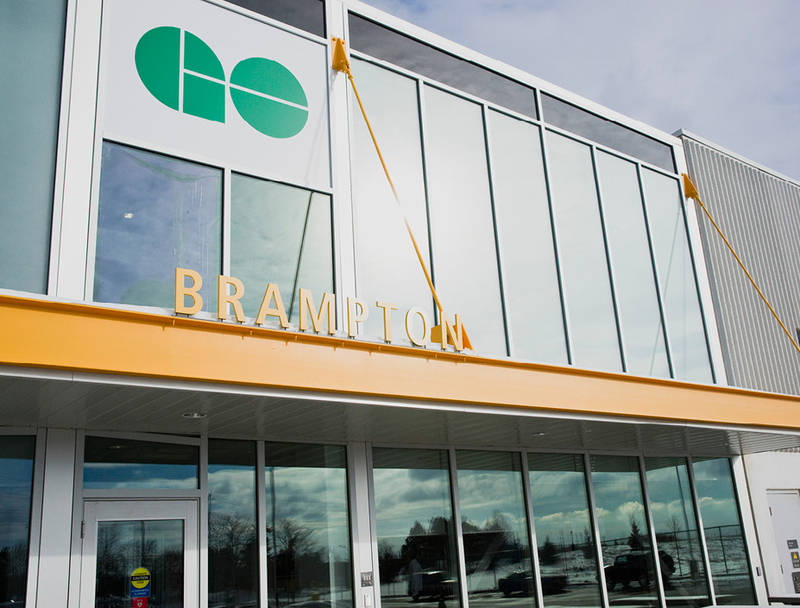 GO Transit: Brampton Bus Facility - Strasman Architects Inc. 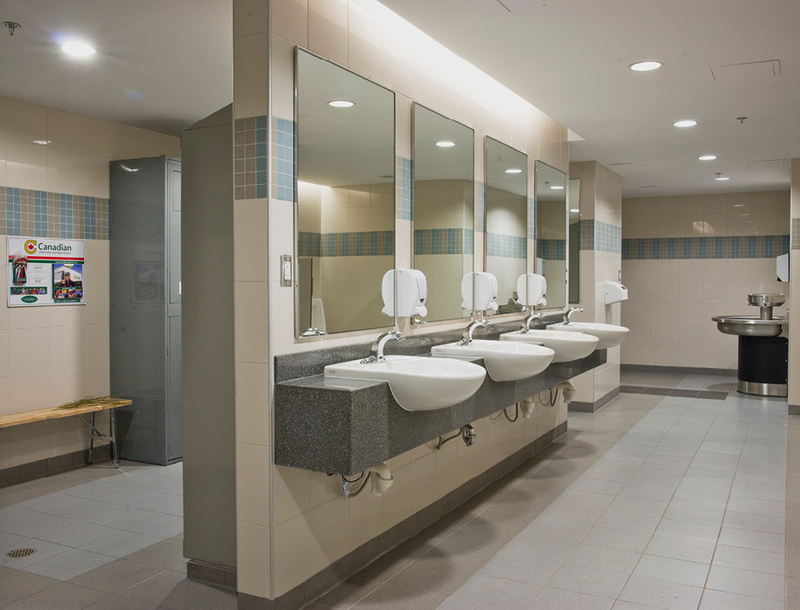 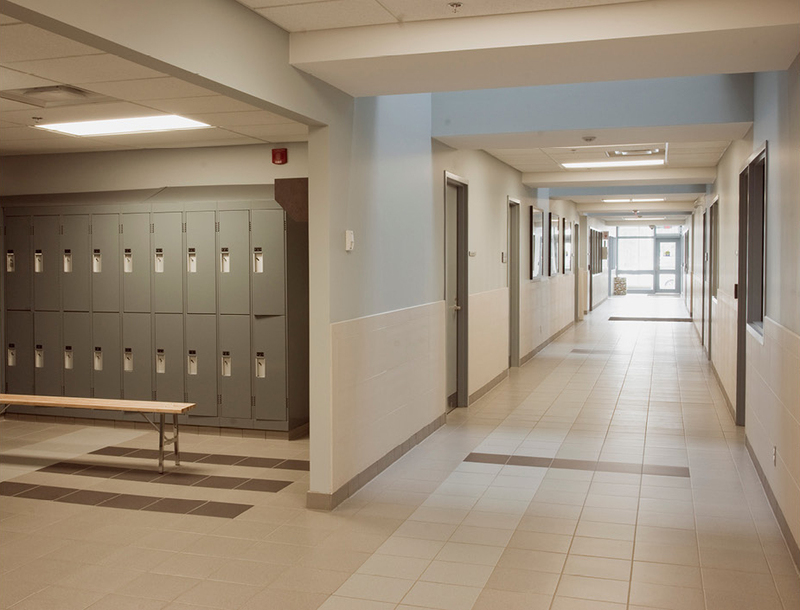 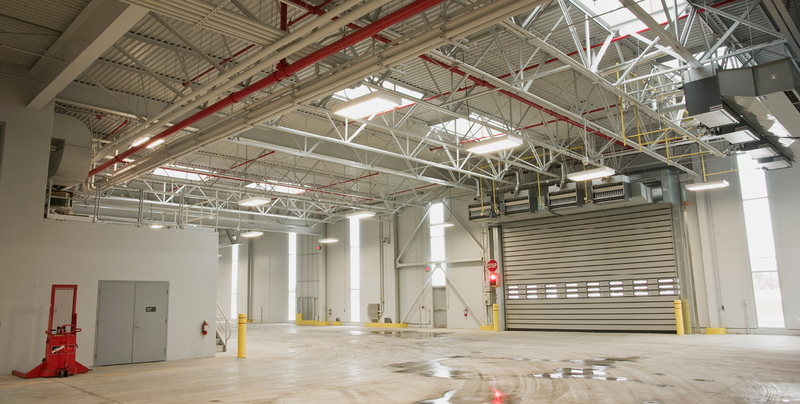 The Bramalea Bus Garage is a new bus maintenance facility for GO Transit and accommodates administration support, fitness room, meeting room, maintenance facilities, and a service area consisting of a bus wash and fuel facility. 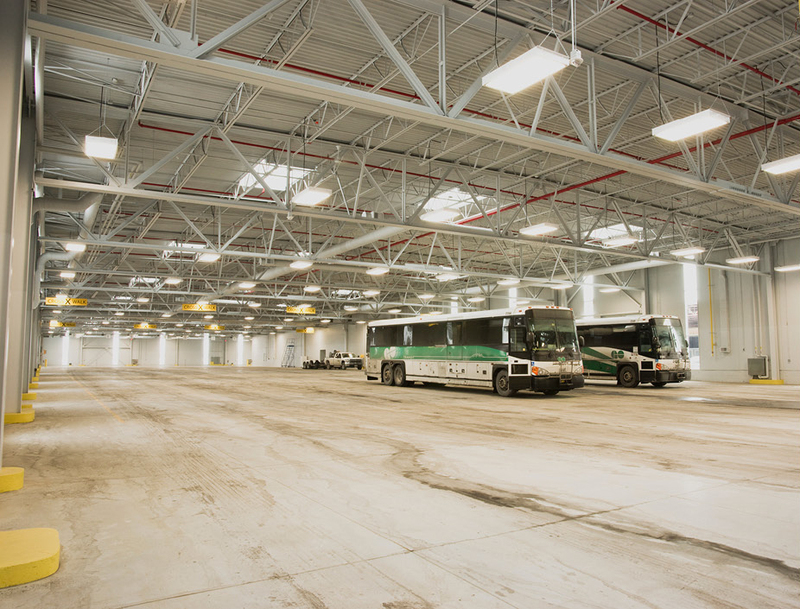 GO Bramalea Bus Facility receives LEED Gold Certification from the Canada Green Building Council on May 2012.